MIX THE EXACT AMOUNT OF CONCRETE YOU WANT, WHEN YOU WANT! 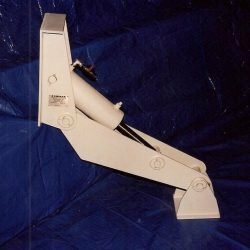 If you are looking at concrete mixers for sale, or cement mixers for sale save time and money by building your own, or having one built for you! Check out our line of Volumetric mixers!!!
? ?WHAT ARE IN THE PLANS?? 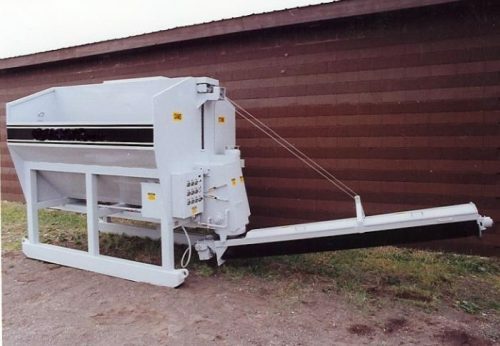 You will not find plans for a Volumetric Mixer / Electric Cement Mixer like this anywhere else on the internet. Dont bother with a used concrete mixer when you can build your own 12 Cubic Yard Volumetric Electric Cement Mixer. DOWNLOAD PLANS AND START BUILDING TODAY!! 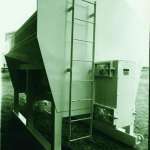 –This Volumetric Concrete Mixer is a Comercial Unit and will give years of service. 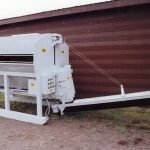 –Produce up to 20 CUBIC YARDS of concrete per hour! –Mix Concrete (cement) from a Low Slump to a High-Slump mixture. 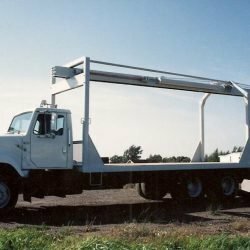 –Hoppers are very easy to load from either side. –Bag-Mix Ratio is completey adjustable. –Mix Concrete at the Push -Of-A- Button. Fabricate it yourself or have it fabricated for you locally & SAVE!!! If you are looking for Cement Mixers For Sale or a Used Concrete Mixer look at our plans for either 12 cubic yard electric cement mixer or our smaller version, a 3 cubic yard electric cement mixer! Skip the hassel of small Belle Cement Mixers! With our line of volumetric cement mixers you will have no more wasted material. Mix the exact amount of concrete you want with ease! Take out the guessing game. Quicker and easier clean up. Very well presented. Step by step. professional. Excellent Product!!! Thank You Very Much!!! Mix any amount of Voluetric Concrete with a push of a button! Mix what you want, when you want. These Electric Cement Mixer plans are designed with simplicity in mind. Gravel and Sand bins on each side with the center bin holding the cement. Bottom feed chains pull the material out to the mixing auger. 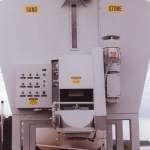 Mixing auger (screw) moves the material up and out the discharge end. No conveyor belts to wear out. For clean up, simply shut off the feed chains, start up the auger and wash it out. Batch out Volumetric Concrete when you are ready to pour! Many businesses prefer volumetric mixers because you are able batch when you are ready to pour. NO MORE wasted time or money! 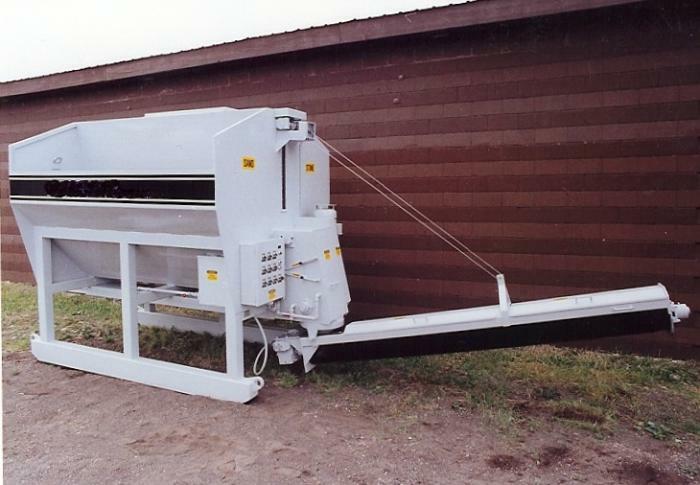 This mixing process eliminates waste and clean-up takes only minutes. Buy building this cement mixer yourself you are able to save on shipping, material costs, and labor. Turn Plans Into a Portable Concrete Mixer! Many have taken these cement mixer plans and have adapted them to trailers and have turned it into a Portable Cement Mixer.? Having a volumetric mixer on the job site gives you the ability to keep your crew going.? If you have power and water available you can adpat these plans for mobility and bring it to the job site or production area and start mixing Volumetric Concrete immediately! Turn concrete into gold with any of our 2 Volumetric Concrete Mixer Plans starting your own concrete business. These 12 cubic Yard Electric Cement Mixer Plans are ideal for pouring everything from block forms to Septic Tank Forms, Concrete Step Forms, Parking Curb Forms and more! We also have plans for all of these Precast Concrete Forms and More! !